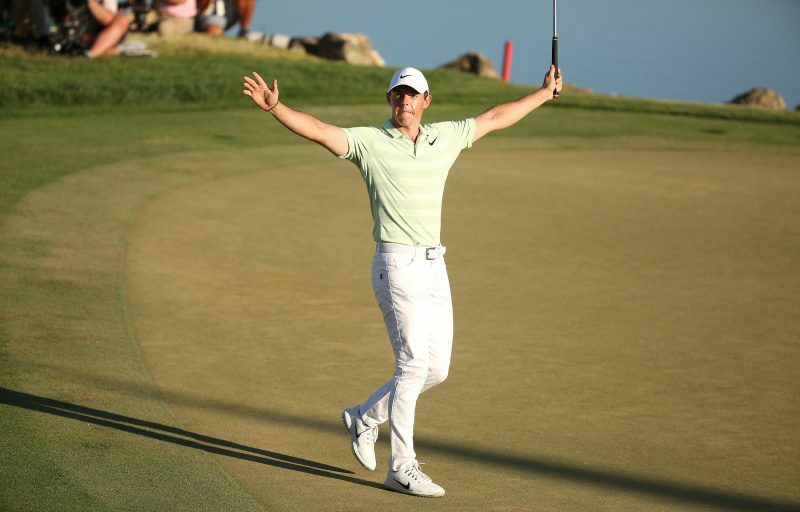 Rory McIlroy is now a clear favourite to win next month’s Masters at Augusta after his victory at The Players Championship. And The Northern Irish star is hopeful his win at Sawgrass will set him up for victory at Augusta – the one title he needs to complete golf’s Grand Slam. “I feel like I’ve managed the first six weeks or six tournaments of the year very well, even with some noise around me, whether it is ‘He can’t close, he can’t play on Sundays’, blah, blah, blah. I’ve just got to do my thing and if I go and I concentrate on me, control what I can do, good golf and good attitude takes care of the rest,” he said. McIlroy has now leapfrogged Dustin Johnson in the market for The Masters. BoyleSports have cut him into 7/1 from 11/1, seeing him overtake previous favourite Dustin Johnson at 10/1, with Justin Rose (12/1) and Tiger Woods (16/1) the next most likely to don the green jacket this year according to the betting. McIlroy is also the 10/1 favourite from 12/1 to win the Open Championship this year when it heads to Portrush, while the four-time major winner is now 5/2 from 7/2 to add a fifth to his tally before the year is out. There has also been a spike in support for McIlroy to be awarded the BBC Sports Personality of the Year in December and he is now rated a 16/1 shot from 20/1 to scoop the gong having gone close before when finishing second to Lewis Hamilton in 2014. Odds accurate; 19/03/2019 12:00 am.